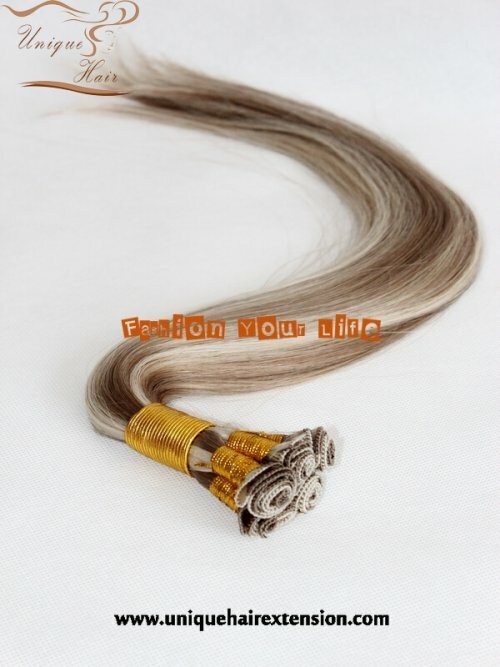 Attractive Hand Tied Hair Weft European Hair Extensions supplier. 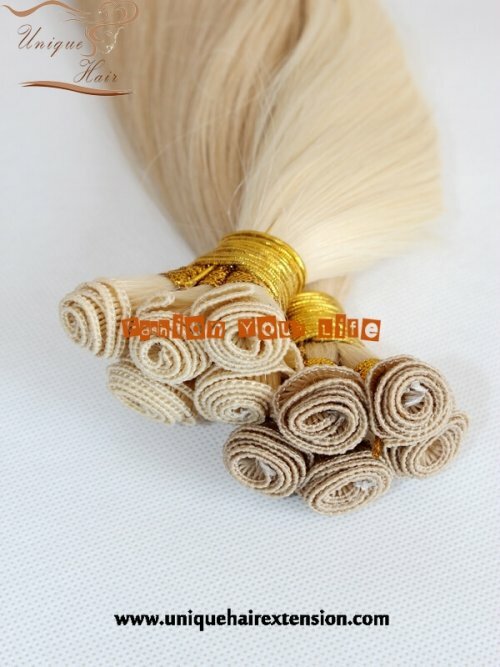 Hand tied hair is weft hair construct by hand to create a strong but much finer weft compared to Machine Weft Hair. 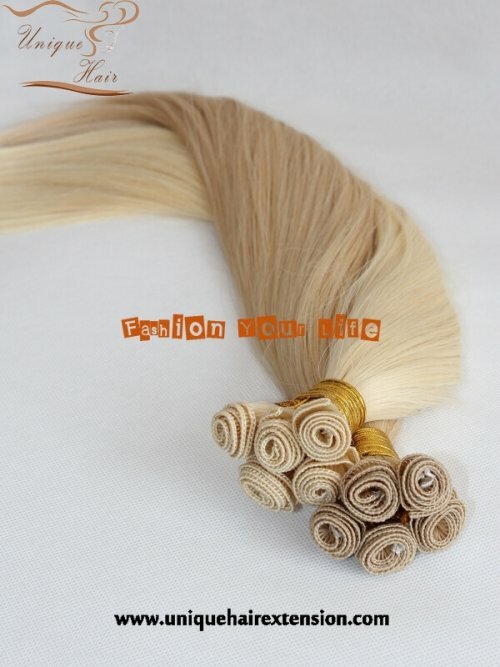 Hand tied weft are made by 100% virgin Remy human hair, all hand tied by skill workers, so the hair thin weave, tangle free and high quality. Hand tied wefts refers to the weft of the hair. 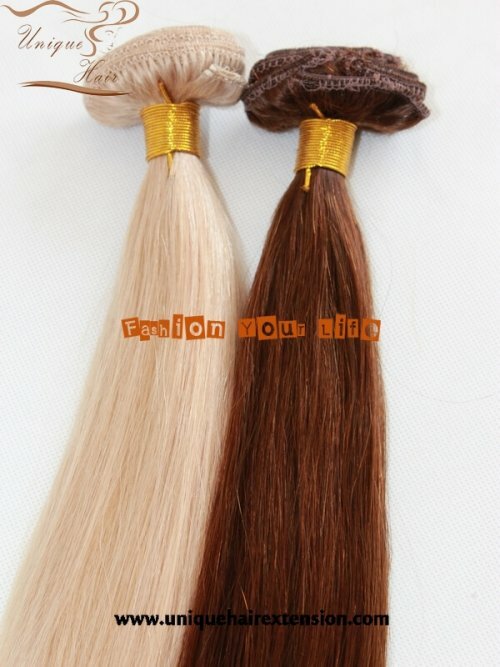 Our hand tied wefts are micro in size and allow the hair to lay flatter once in place. 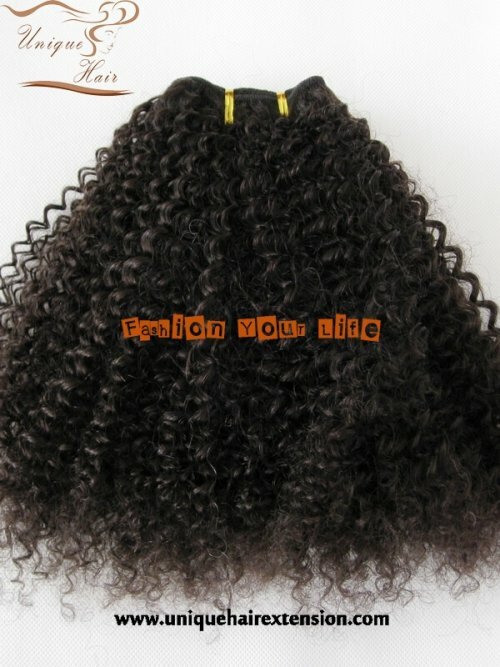 Do not cut the weft, or it will unravel and shed. 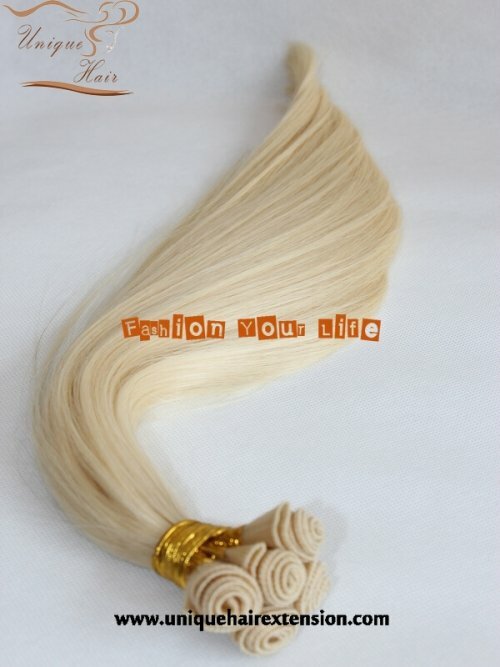 Our hair extensions have a good reputation in the market. 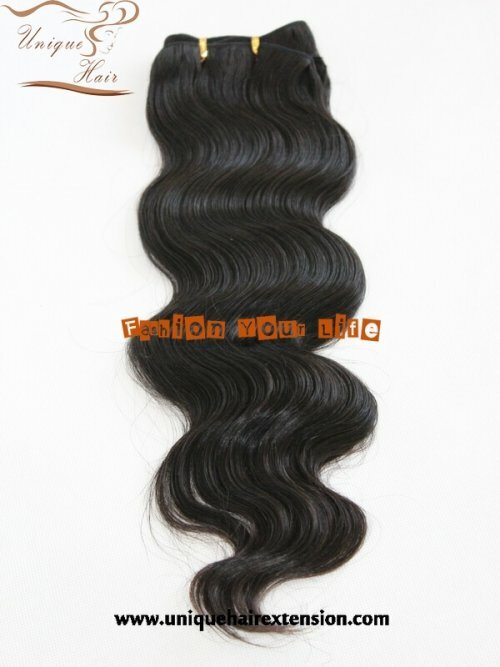 So customers like our quality very much. 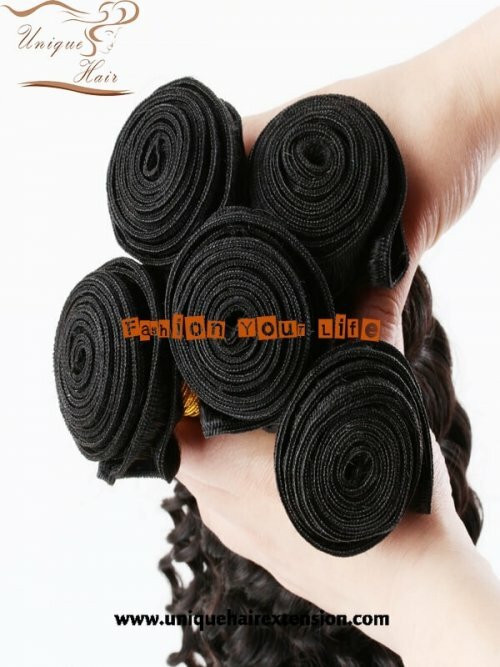 The hair not tangle, and you can wear it for a long time. Oem for many hair extensions salons and wholesaler, At last, please email us for wholesale price order.